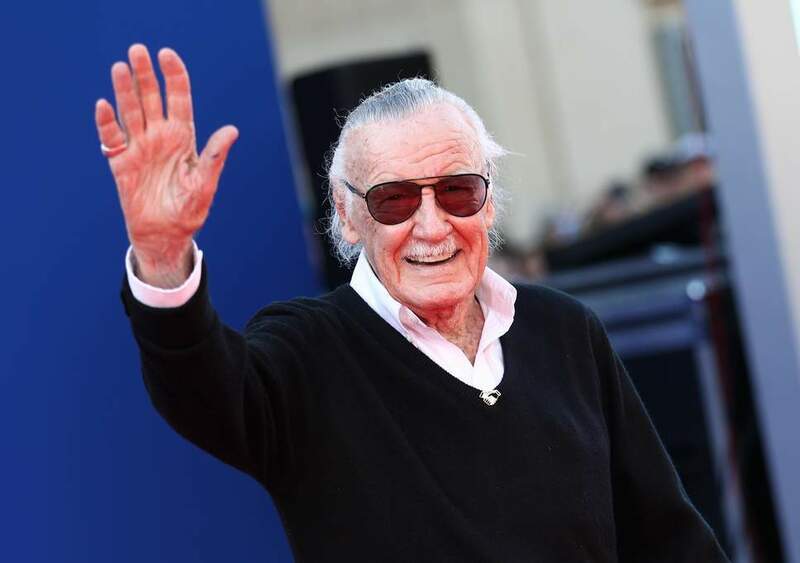 As you may have heard legend Stan Lee recently passed away at the age of 95. Don’t know what else to say except this marks the end of an era. It is with deep sadness that we report the passing of Steve Ditko, best known as the co-creator of Spider-Man and Doctor Strange, who has passed away at the age of 90. To say he had a pivotal impact on the development of Marvel Comics in the 1960's is to understate the case immensely. Stan Lee wrote the stories, but it was Ditko who designed the iconic costume, the Spider-sense effect and the webshooters, and created a string of classic villains a mile long to keep his heroes busy; Doctor Octopus, Sandman, the Green Goblin, the Vulture, Rhino and the Scorpion for Spider-Man's more down to earth stories, but also the cosmic weirdness of, Dormmamu, Baron Mordo, Nightmare and even the personification of the entire Marvel Universe in Eternity for Doctor Strange, and many, many more. His history is a fascinating one, he enlisted in the arm after graduating high school in 1945 and was sent to Germany as part of a constabulary force. After his discharge, he headed to New York and used the G.I. Bill to pay for classes with Batman legend Jerry Robinson. By 1953 he was working in comics, already producing remarkably detailed, dramatic art. 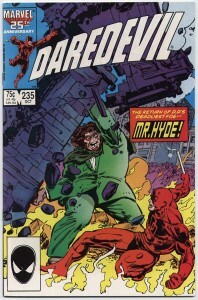 He started in horror comics for Charlton but after the Comic Code Authority caused that line of work to dry up (and he also had to deal with a severe bout of TB, whch put him out of work for a year, he eventually gravitated towards superhero comics.for Timely, who would shortly be reinvented as Marvel Comics... and the rest is history. And yet, despite all this, Ditko was also something of a contradiction, he drew noble, self sacrifcing heroes written by Lee, but he himself was a devotee of Ayn Rand. His most famous creations were super-powered characters and work for hire, but he was also a man who practiced a strict philosophy of self-reliance, creative control and absolutely no truck with the supernatural. He was also well known for having no interest in the fandom of comics. and was a positive recluse, his last formal interview was in 1968, even after the moviesof characters he designed made millions. Mr Ditko was found in his apartment on June 29th though it is believed he died a couple of days before, and it has only been made public now. Normally we would express our sympathies to his family, but Mr Ditko is believed to have never married and had no surviing family. 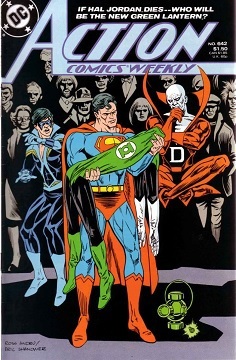 However, the greater family of comic fandom owes him an incredible debt, and we know we speak for everyone, when we mourn the passing of a singular and enormous talent. 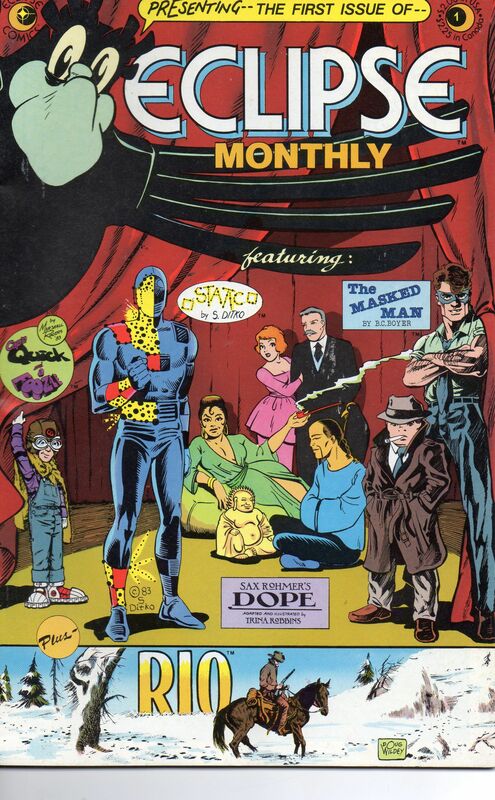 A Charlton classic with art by Steve Ditko. Trigger warning for bullying. As dedicated an objectivist as Ditko has been, bringing the world such sombre and verbose ideologue heroes as Mr. A and the Question, he's also recognized that comic books should still be, well, comic at least some of the time. So it was that during his time at Charlton, he created the satirical strip Killjoy, which ran as a backup feature in E-Man nos. 2 (Sept. 1973) and 4 (May 1974). The premise was simple: silent superhero Killjoy captures a criminal, then disappears and (it's implied) reappears in one civilian guise or another. The criminal and his or her minions weep and wail over Killjoy's violation of their inalienable right to commit crimes, as do the liberal activists Mr. Hart and Mr. Sole. Lather, rinse, repeat with other criminals. No, the title is not a reference to Sins Past or any of that. Today we will look back at Gwen Stacy during the Steve Ditko days on Spider-Man. Gwen was a much different character during Ditko's days. Back in the old days of Spidey comics, Aunt May was often portrayed as a doddering old codger who didn't realize that her nephew was Spider-Man. But she also wanted something else out of Peter. She wanted him to date Mary Jane Watson. For 25 issues, the monster Gorgo had her own comic series. That's even longer than Marvel's Godzilla (by a single issue). A movie that a lot of giant monster fans love, loaded with symbolism regarding the political "Troubles" of Northern Ireland and suggested by Leonard Maltin (who gave it 3 stars) for Mystery Science Theater 3000. 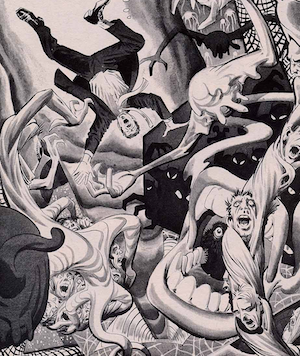 Ever wonder what Steve Ditko would think of the Occupy Wall Street movement? Well, here's an idea! A few posts down about Miriam Sharpe, we discussed why the Marvel Universe General Public seems to hate superheroes. What started with J. Jonah Jameson hating Spider-Man and Bolivar Trask building Sentinels to "save humanity" from mutants turned into Standard Operating Procedure for the MU public. And they act that way even without the Hate-Monger or the Serpent from FEAR ITSELF. From MARVELS #4. Two pages, and the Lee/Ditko panels from AMAZING SPIDER-MAN #10 that established J. Jonah Jameson's envy problem after the cut.